I am absolutely devastated. We all knew it was inevitable, but it doesn’t make things any easier. 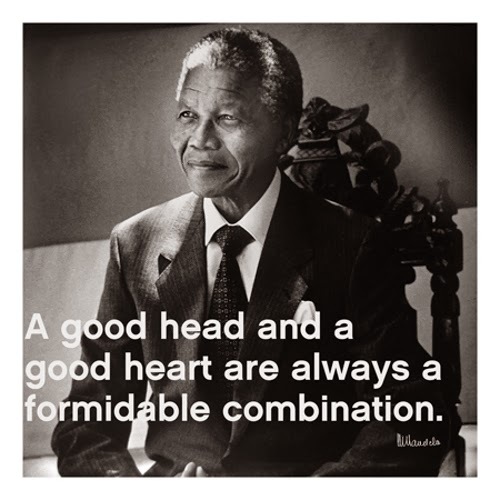 The whole world has united in paying tribute, honouring and remembering the greatest man, Nelson Rolihlahla Mandela. 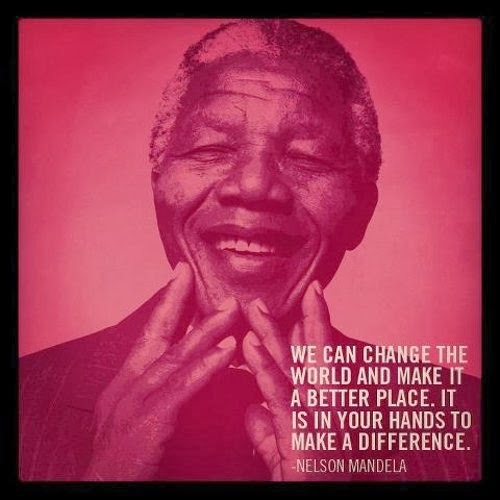 Thank you Madiba for EVERYTHING you did, not only for South Africa, but for humanity globally. I wrote this piece for ZAlebs in June, when the whole world held their breath when he went into hospital and we didn’t think he’d make the night. Rest in Peace Tata… You are finally free.